When I go to the lake, a lot of people ask me what those black ducks with the white beak are. 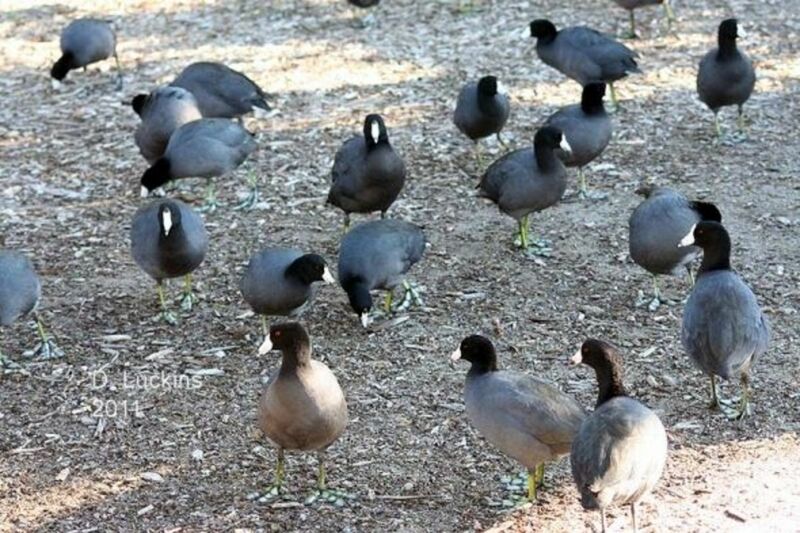 Well, they're not ducks, but American coots, also known in some parts of the country as "mud hens". Their scientific name is Fulica americana. Coots are a member of the rail family which includes gallinules, soras, and clapper rails. They don't have webbed feet like ducks, but have "lobes" attached to each toe to help them swim and pad across water vegetation. 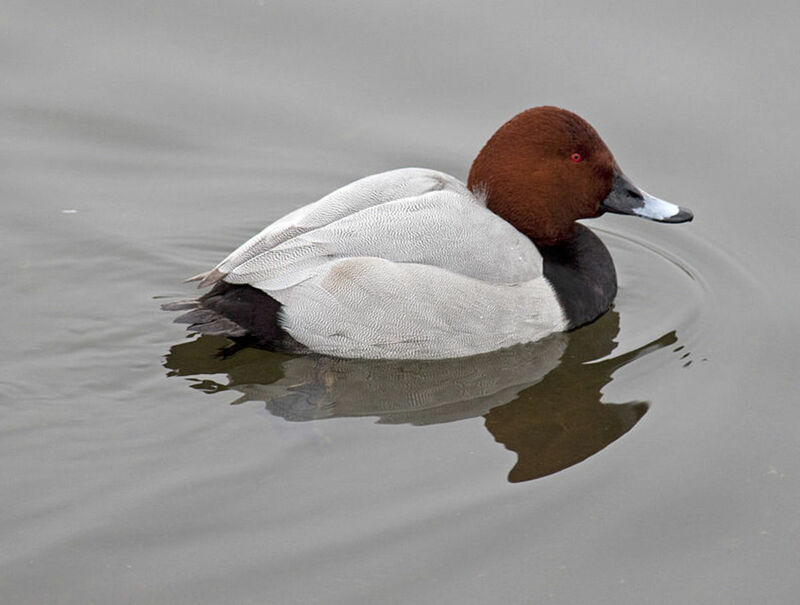 Instead of flat bills like ducks, they have pointed, sharp beaks. Coots are mostly vegetarians, but they have been known to eat some invertebrates. Coots, though they are considered social and sometimes live in large groups, are very aggressive towards others of their own kind. Fights are very common and they frequently drown each other, though I don't think it's intentional. During the breeding season, especially, they are very intolerant of not only their own kind, but just about anything else around their territory. They are constantly calling and doing aggressive displays with each other. It's sometimes hard to know exactly why they fight with one and not the another, but they have their own reasons I suppose. In this photo, two coots have decided that they didn't like each other and began fighting. A third coot joined in, mostly as a referee. It's possible that these are two males and the referee was a female. 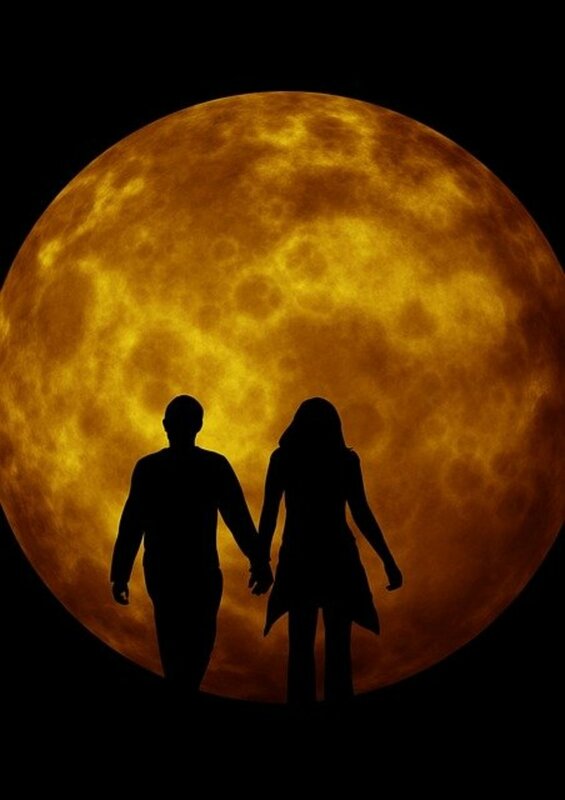 Once paired, though, males and females are very affectionate and loyal mates. They are said to form permanent pair bonds depending on the quality of their breeding territory. 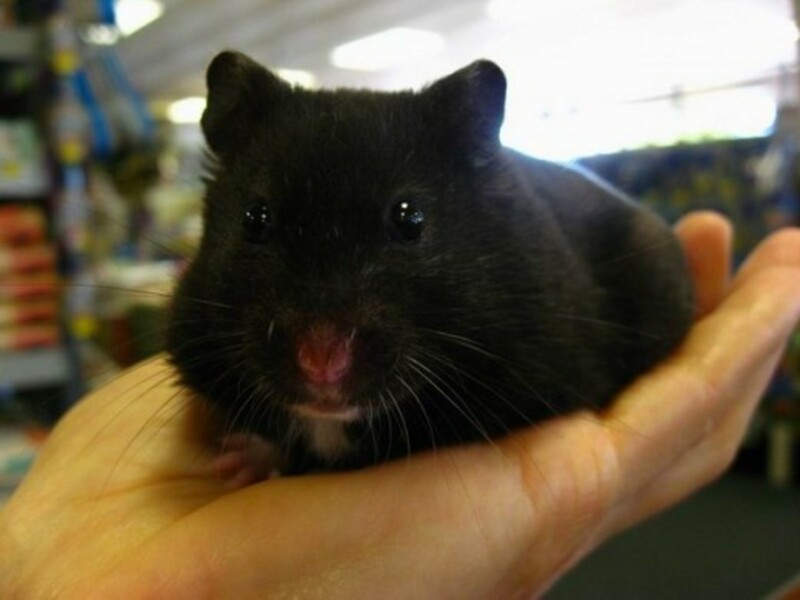 Males and females both have different vocalizations and can be sexed by voice. 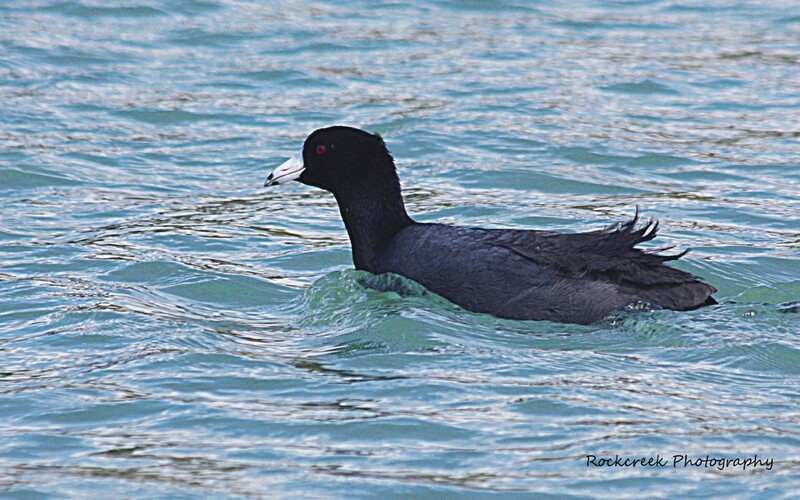 Coots prefer to live in freshwater, but some have been seen in brackish and salt water as well. 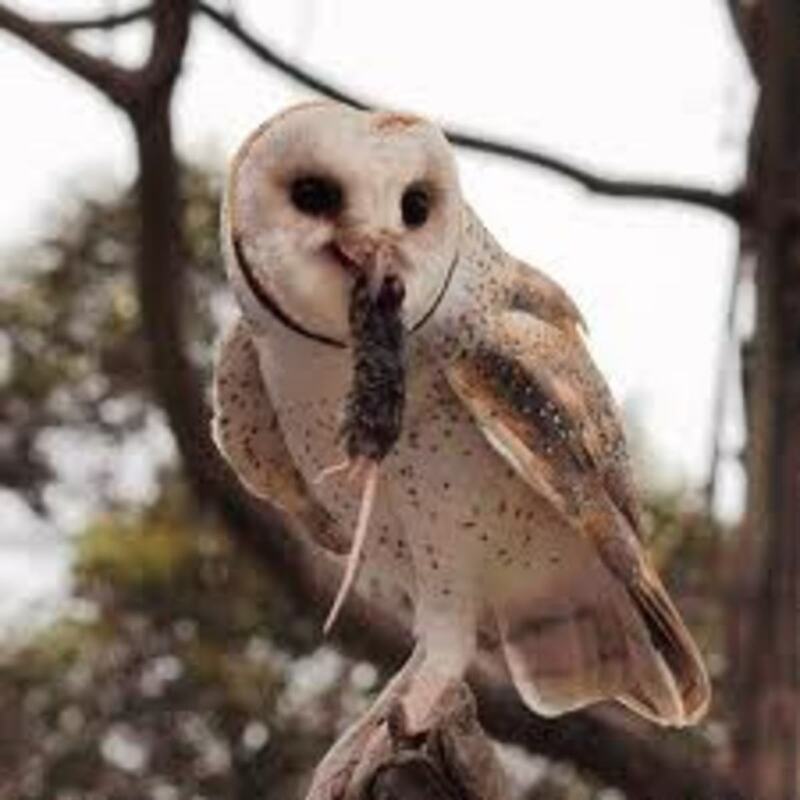 They often dive underwater to eat vegetation, but sometimes will catch a dragonfly and have even been observed eating other birds' eggs and even small fish. But, they seem to prefer the plants over anything else. Generally, coots live in harmony with other creatures, except during the breeding season when they will chase and attack anything that they think is a threat to their youngsters. When they attack, they usually try to drown or force the enemy under the water. They usually leave these tactics for other coots, but I have observed them doing that do older ducklings and small ducks as well. I have also seen them be very caring and tolerant of young ducklings. The worst I've seen them do to a young duckling was peck it on the head gently. I even saw a coot get extremely concerned when a duckling lost his mother and was peeping very loudly for her. The coot "talked" to the duckling in soft tones and shadowed it as it swam around the coot's territory. No aggression was seen towards the duckling in any way. 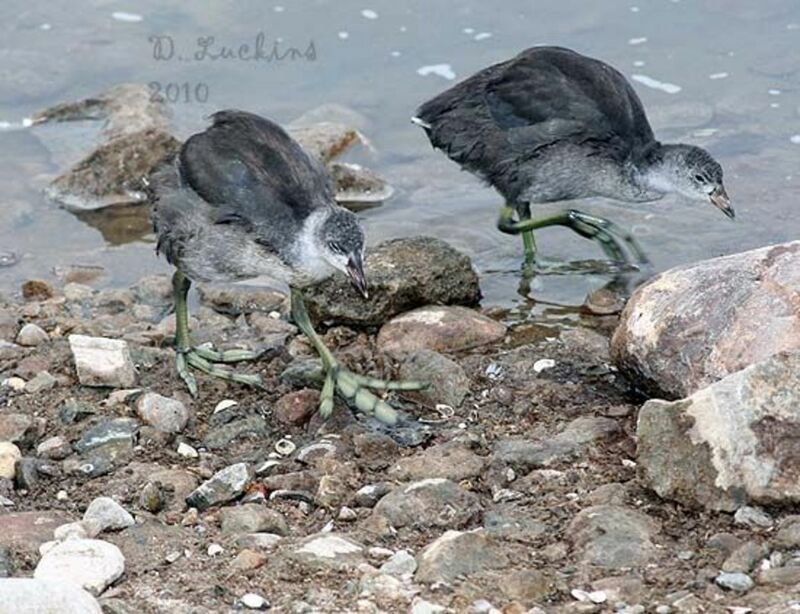 Juvenile coots, however, have been known to play-chase older ducklings around, but I once saw a juvenile coot tag along with a family of ducklings and was very affectionate towards the mother duck. 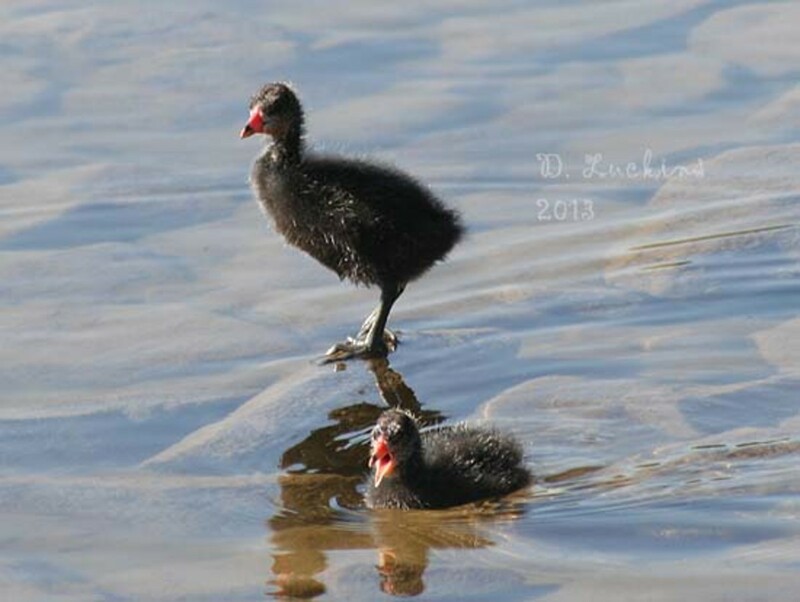 Coots have staggered hatching, which means that not all their chicks hatch at once. So, a family may consist of very young chicks and older chicks ready to leave their parents territory. Coot chicks are generally fed by both parents for the first two months. After that, the parents will peck at the chick when it begs for food. At about three months, most youngsters are chased away from the territory or it leaves on its own. Here are a few keepsakes with or about American Coots (Mud Hens). Audubon's coots. It's not a big painting in terms of size, but nice to have. Like many of Audubon's paintings, it shows the bird in its natural habitat. In some areas, they're called "Mud Hens" (usually in the southeast). This book has a lot of photos and facts on coots. American coots breed in an interesting way. They make a "floating" nest woven together, usually with reeds and other water vegetation and lined with feathers and down. They attach this nest to reeds or other vegetation out in the water. Incubation begins with the first egg laid resulting in a staggered hatch, unusual for birds that breed precocial chicks. Coots generally start breeding around the same time ducks do, possibly slightly later. It's not usual to see young chicks well into September in the south. 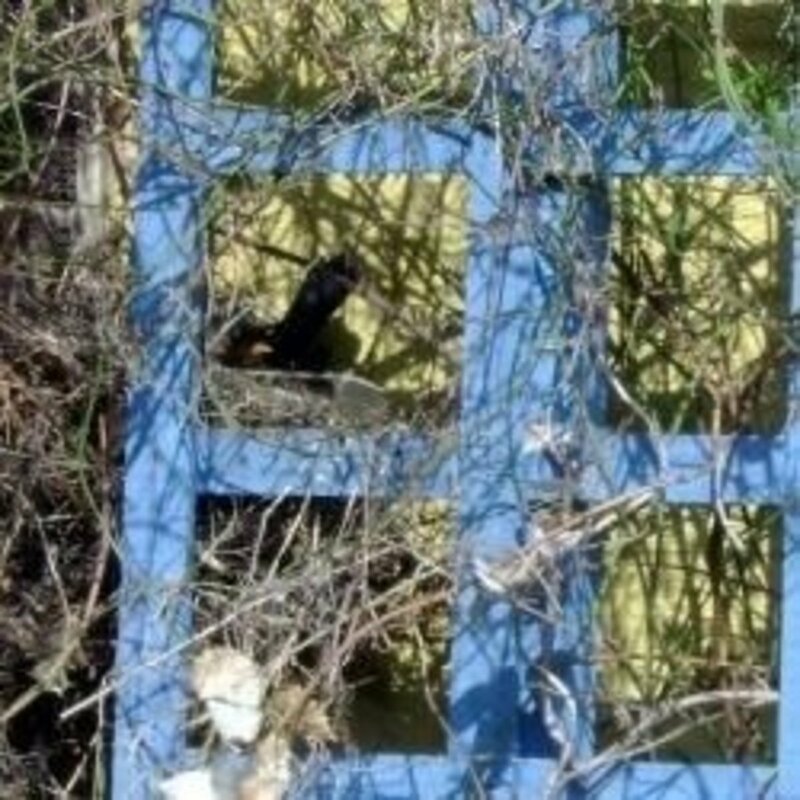 Usually, they only raise one brood, but can raise two in warmer, southern areas. 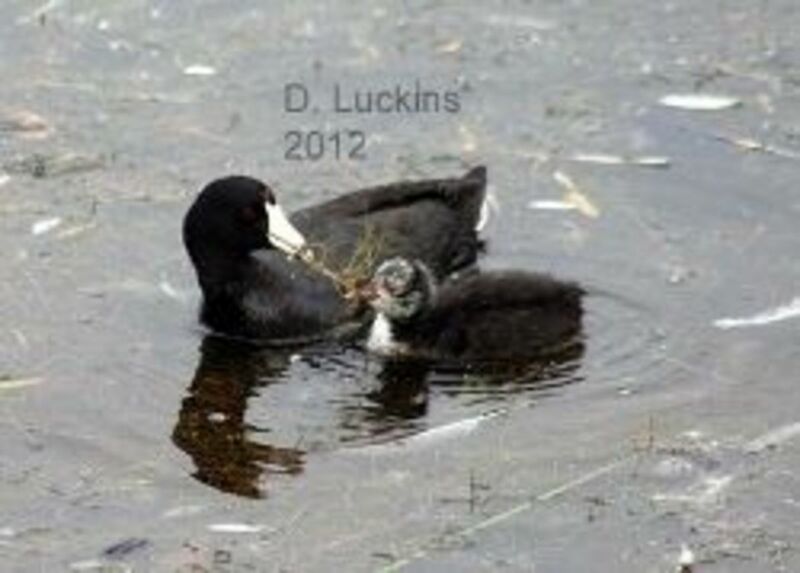 Coots are unusual because they are known to regularly commit infanticide among the chicks they hatch. Part of the reason is that there is high brood parasitism amongst the species. 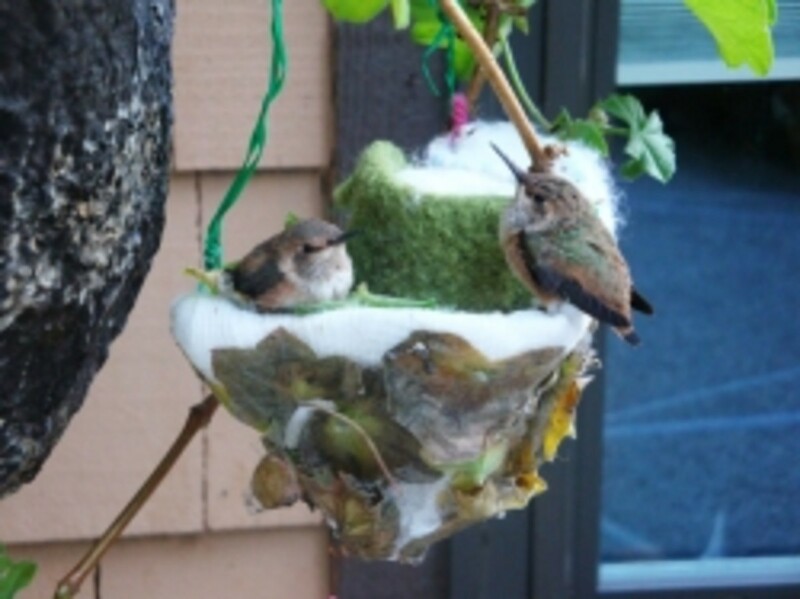 One study showed brood parasitism to be at 40%. Coots have developed a way to recognize which chicks are theirs and which aren't and will kill any the suspect aren't theirs. They may also kill chicks due to lack of food in the territory or show favoritism to a point where one chick dies from a lack of food. And, they will sometimes kill an older chick because it looks too different from a newly hatched chick with a bald head and orange plumage. As a result of this and predation, the parents usually end up raising two chicks at about the same age. Like ducklings, baby coots often fall prey to herons, large fish, turtles, stray cats, and rodents. Unlike other members of the rail family, coots do not do distraction displays to protect their young. Mostly, they do warning displays and try to call their chicks to a safer area or get them to stay still or hide. Coots will also attack chick threats by chasing or flying at the predator. These juvenile coots are about two to three months old and are almost ready to fledge. At the time this photo was taken, they were still being attended to by their parents, but were only fed about half as often than when they were young chicks. They constantly called to their parents and begged for food. Baby coot album - Here are some photos of baby coots I took. Two siblings who grew up strong and healthy. Here are some hand-picked videos about American coots. Warning: The last video is of one of the coot's enemies, the Bald Eagle, hunting them. It might be disturbing to some viewers. I wanted to add it to show some of what happens in a coot's life. Coots are favorite prey to many animals and birds. 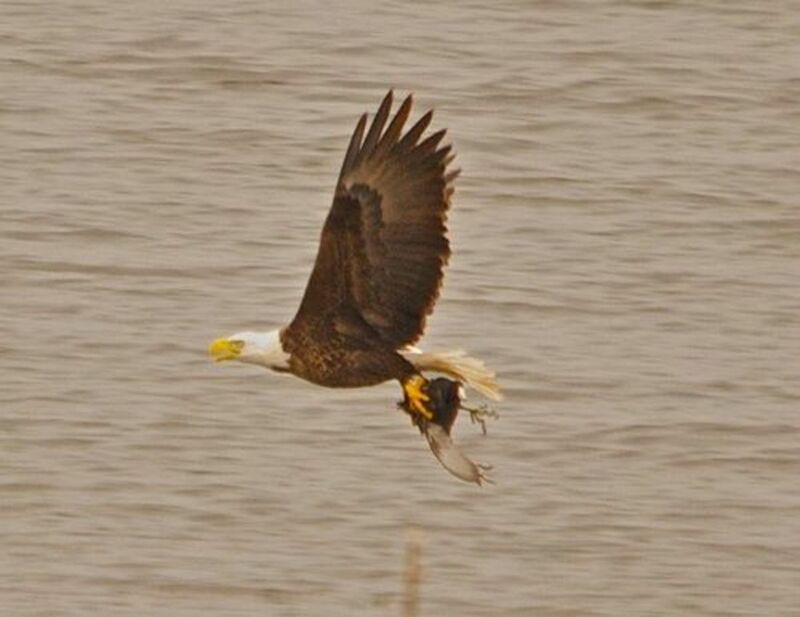 They seem to be a favorite prey of bald eagles who anxiously wait for their migrations to start. When coots migrate, they tend to do so in extremely large numbers (in the many thousands) and the eagles take advantage of the plentiful and easy food source. Other animals that frequently prey on coots are peregrine falcons, red-tailed hawks, Cooper's hawks, coyotes, wolves, foxes, bobcats, and even human beings. This photo was taken by Brian Ralphs from Flickr using Creative Commons. 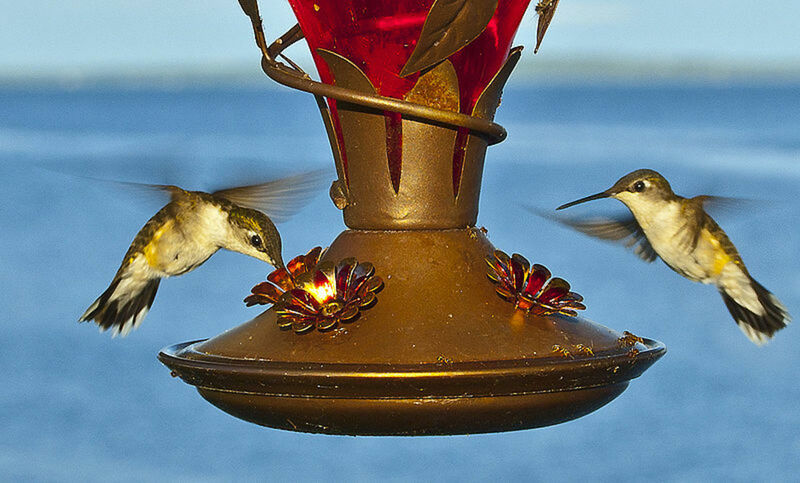 Find out more about these birds with these informative links. This site was made by a man in my area. He has put tons upons tons of information on coots here. The Wikipedia source about American coots. Detailed bird profile of the American coot: appearance, foods, habitat, behavior and reproduction. Includes tips for finding American coots in the field. 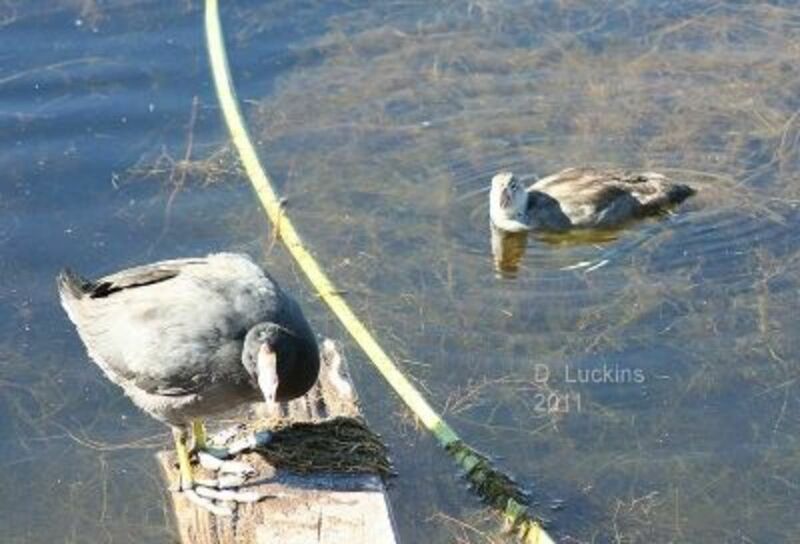 American Coot habitat, behavior, diet, migration patterns, conservation status, and nesting. 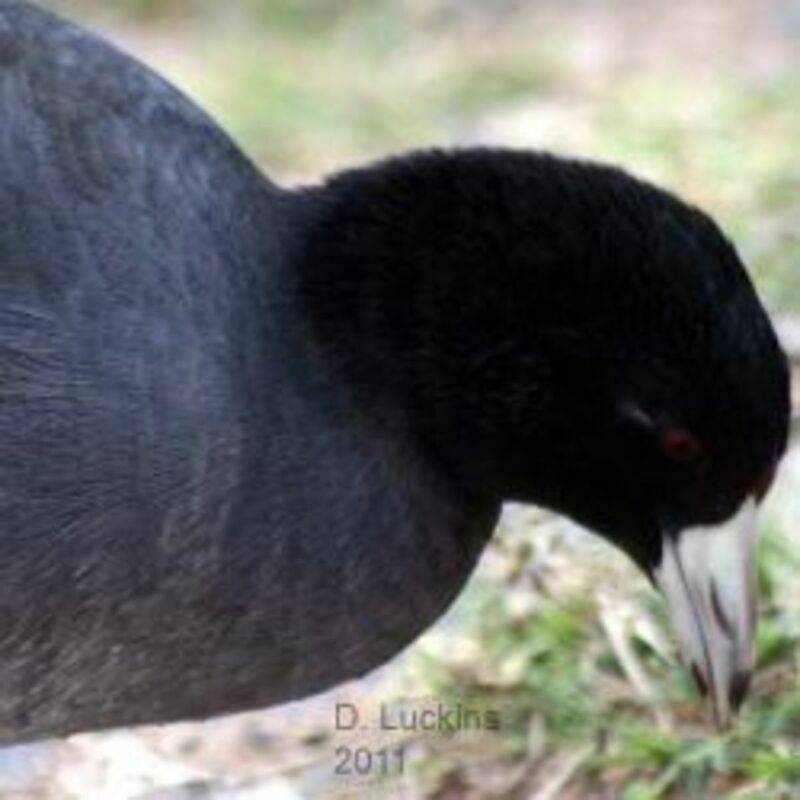 Website about American coots, very detailed, lots of pictures. 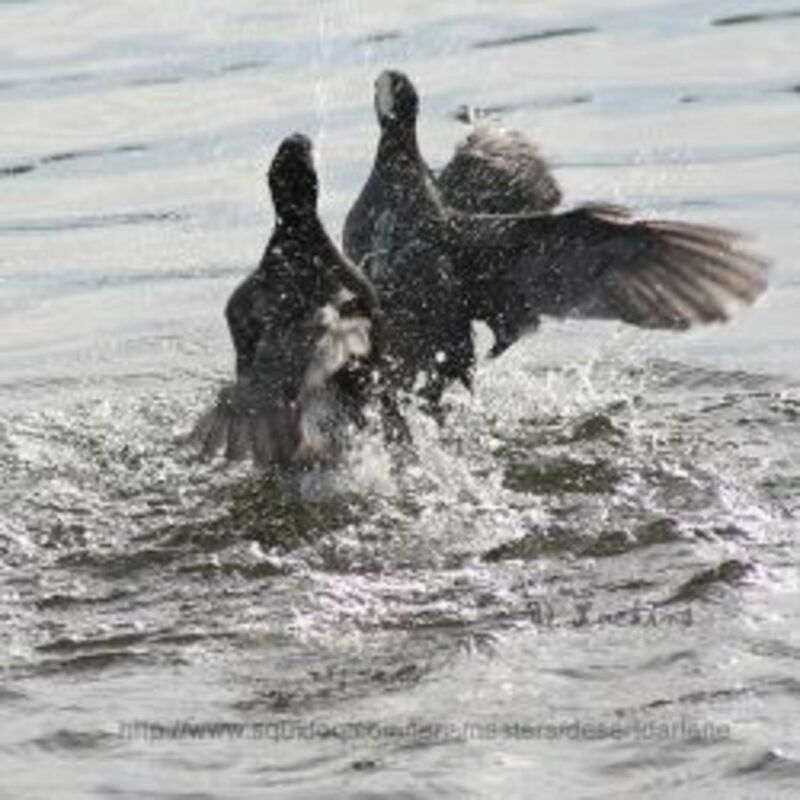 This page discusses how coots interact with other species and their own. It also addresses coot infanticide. Warning, there is one photo that might be disturbing. Coots loved to be fed by people and often rush up to be the first ones to get food before the ducks and geese show up. What do you think about coots? I've heard of coots but I've never seen one before. I don't believe I have ever seen one of these. I really haven't heard of coots either.